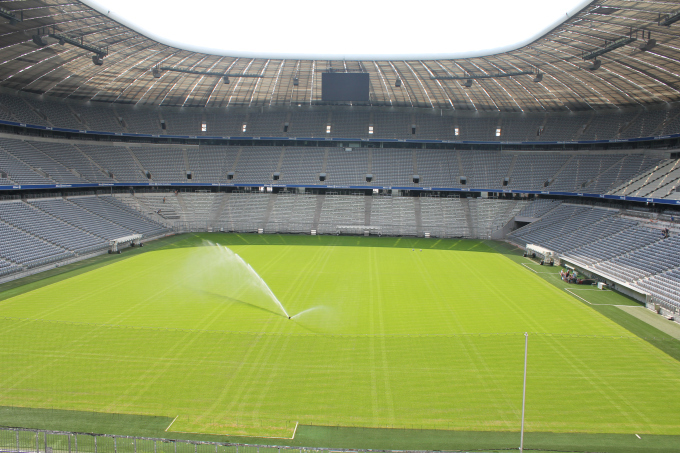 One of the top tourist attractions in Munich is the Allianz Arena, Bayern München's Füßball Stadion, the second largest arena with a seating capacity of 75,000 which was opened in 2005. The cost of the construction itself ran to €286 million but financing costs raised that figure to a total of €340 million. In addition, the city and State incurred approximately €210 million for area development and infrastructure improvements. This is the Players' tunnel. 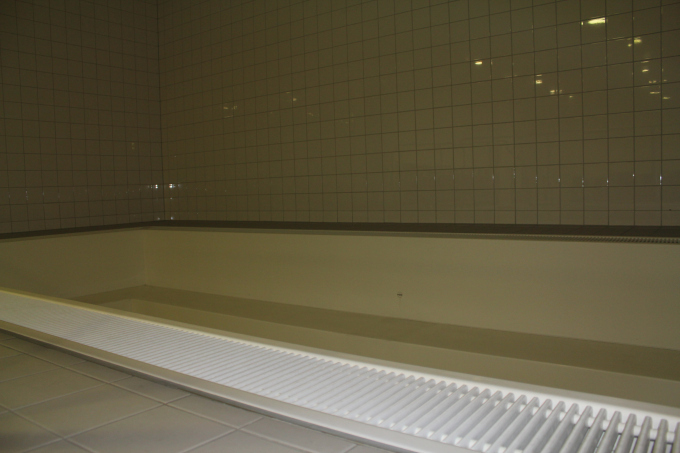 This is where the players walk up to the pitch. So we did a replica too. On 21 October 2002, voters went to the polls to determine whether a new stadium should be built in this location and whether the city of Munich should provide the necessary infrastructure. About two thirds of the voters decided in favor of the proposition. An alternative to constructing the new arena had been a major reconstruction of the Olympic Stadium but this option had been refused by its architect Günther Behnisch. 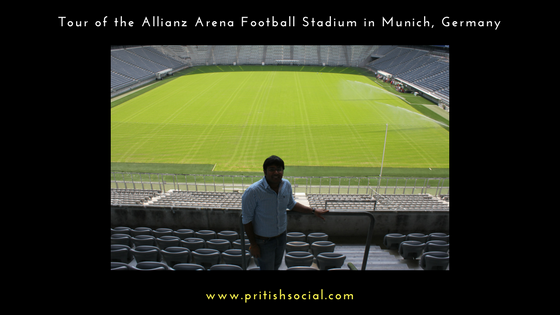 I had an awesome experience of watching a football match live at the Allianz Arena. It was one of the biggest matches of 2014 i.e. between Bayern München and Manchester City. Are you a Bayern München fan too? If not, which is your favourite football club?